If you need help deciding which Rivet is best for your needs, please do not hesitate to contact us and we can provide expert guidance. 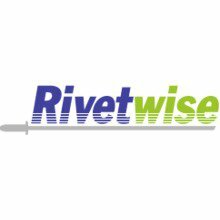 Our brand new in house range of Rivetwise Rivets are now available. Manufactured to ISO9001 they have been designed to satisfy the highest quality standards to give consistant setting and eliviate application problems. 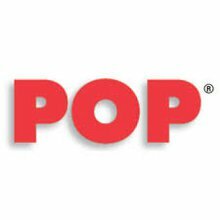 We have a large range of POP Rivets in standard open type, closed end, load spread and peel to name a few, and available in a variety of different materials, including Aluminum, Steel, Monel and Stainless Steel.